The devil’s favorite thing to do, of course, is to keep people away from their salvation through Jesus. 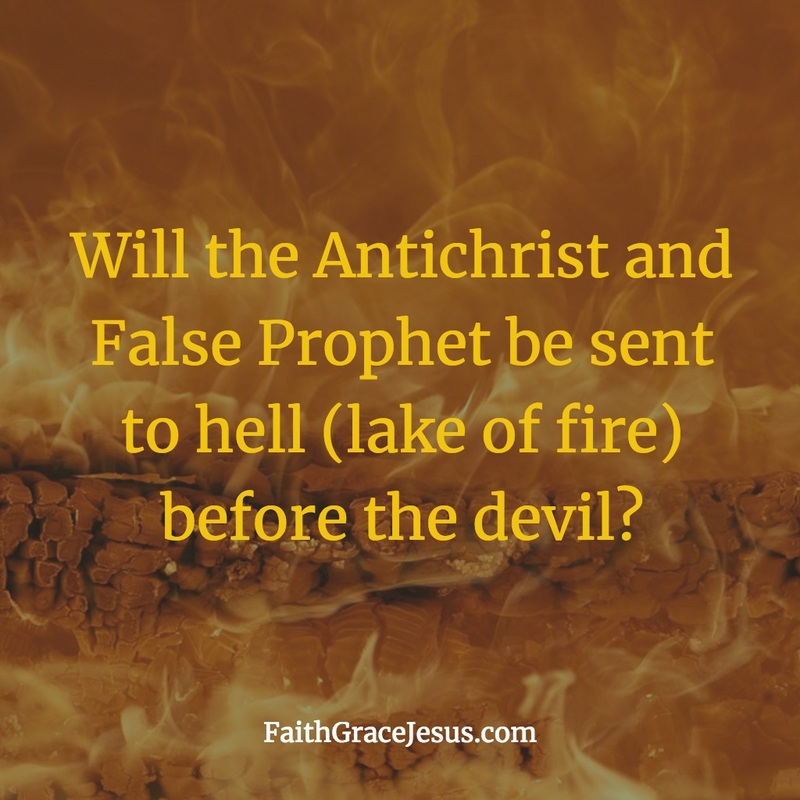 If this is no longer possible because someone has accepted Jesus as their Savior and thus has received the irreversible reconciliation with God, then the devil tries at least to ruin the life of the Jesus-believer here on earth with anxiety, worry and doubt. Jesus not only took all the punishment for all your sins. Jesus has also taken all your diseases. You need to become more and more aware of this: You are perfectly reconciled with God; including the fact that God has carried all your diseases and pains on the cross. You are actually (if you believe it) free of it. This comprehensive work of Jesus for you was understood by the people 2,000 years ago. Read what Matthew or Peter wrote about it. Do not believe the devil’s lies. He wants to tell you that illness comes from God. And the devil even gets countless religious people to praise God and thank Him because he has sent them broken hips, knees, or other diseases. Nothing could be further from the truth, and nothing turns the spiritual realities more upside down. God does not send any evil into the life of a Jesus-believer. On the contrary. Illness does not belong to God; illness comes from the devil. But health, well-being, joy of life belong to God. And as his daughter or as his son, this also belongs to us. Through his sacrifice, Jesus has enabled us to receive these blessings of health and healing — joyfully and gratefully. 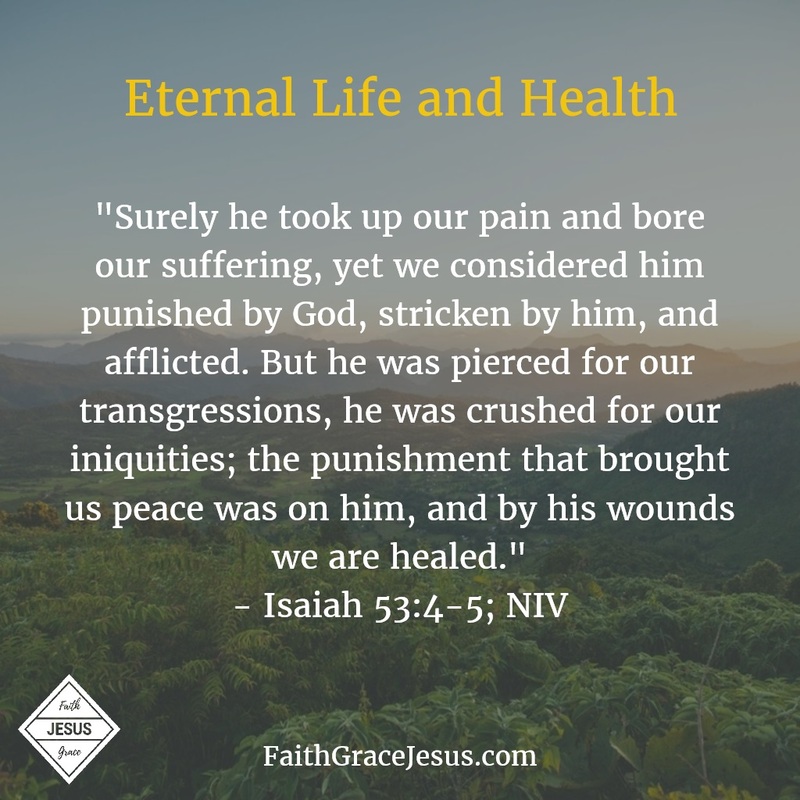 Your salvation and reconciliation with God through the sacrifice of Jesus also involves healing and health. Start becoming more and more aware of your true identity as a Jesus-believer.